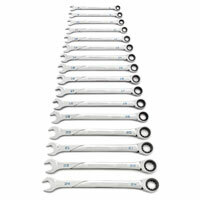 Every workshop should have a range of ratchet wrenches, each used to fasten or loosen bolts and nuts of varying size.  View the extensive Euro Car Parts ratchet wrench selection below. 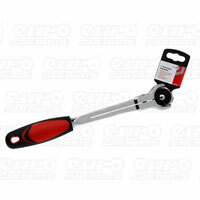 A must-have in any workshop, ratchet wrenches fasten and loosen nuts and bolts. Comprising a handle and a socket, and often a driver between the two that allows for the quick swapping of sockets, they’re useful across a gigantic range of motoring repair and maintenance tasks. 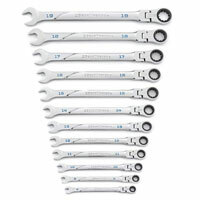 Thanks to their useful ratcheting mechanism, ratchet wrenches allow for constant attachment to the nut or bolt, so you don’t have to keep unfastening the head as you would with a regular wrench. For this reason, they’re perfect for fastening and unfastening in small, tight spaces. 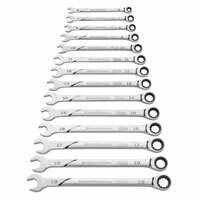 If you're looking for ratchet wrenches and tools for your garage or workshop, you've come to the right place. Browse our range of ratchet wrenches and tools today – all orders are eligible for quick, free delivery to a UK address, or you can choose click and collect to pick up your product from your closest store. 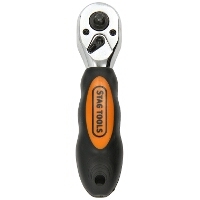 Take a look at the range now and find a ratchet wrench you can rely on.